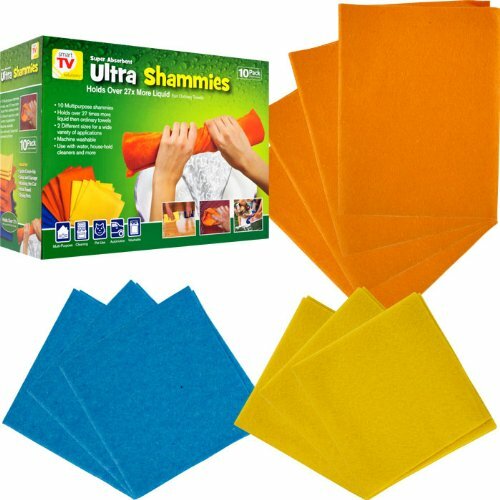 ShamWow – You’ll Say Wow Everytime – It’s Like a Chamois, a Towel and a Sponge all in One. ShamWow cloths wash, dry and polish any surface. 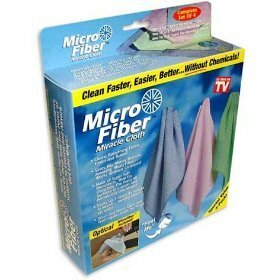 The extremely absorbent ShamWow towels are machine washable, bleachable, gentle and durable and they won’t scratch surfaces. 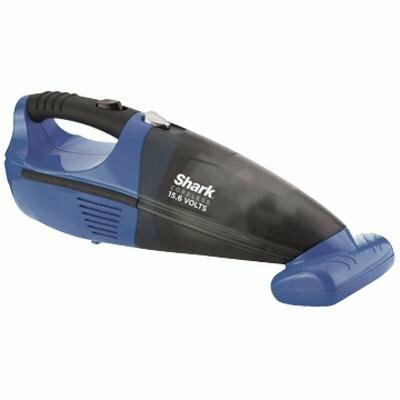 It holds 12x it’s weight in liquid and comes with a 10 year warranty.